Behold, the closest thing that the Arrow-verse is going to get to a Batman crossover. 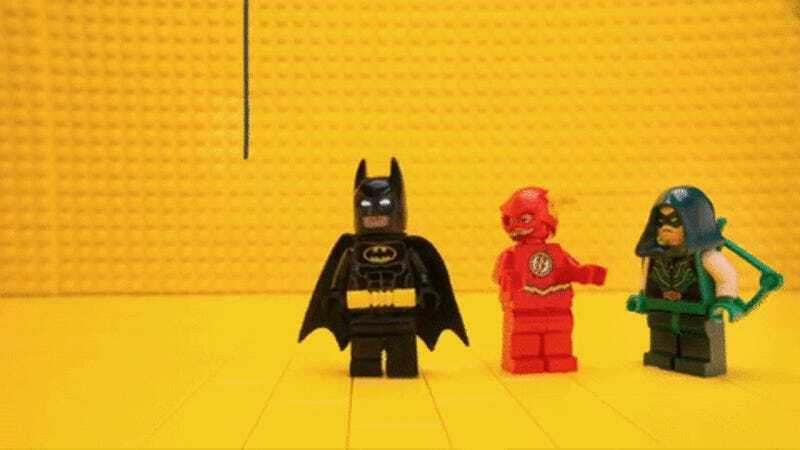 This adorable short promo for The Lego Batman movie and the CW’s army of DC superhero shows aired during Supergirl last night—featuring some very tiny cameos from Grant Gustin, Stephen Amell, Melissa Benoist, and Brandon Routh. 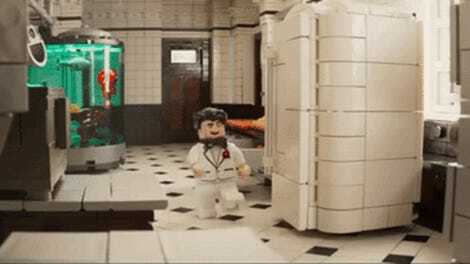 In Lego form, at least. But as fun as this being the best take on the Justice League we’ve got (until Justice League actually hits theaters this year) is, it also reveals a shocking weakness for Lego Batman: his complete inability to spell the word Kryptonian. C’mon, Bruce. How the hell are you gonna be prepared enough to beat up Superman if you can’t even spell the name of his species?